Take a look at this great starter home, perfect for a growing family. 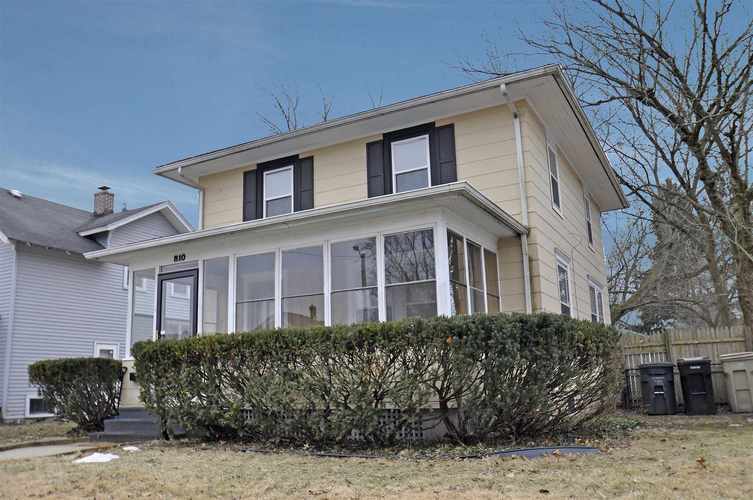 This home has beautiful hard wood floors throughout and a gorgeous three seasons front porch, Great for relaxing. The home has great space and charm as well as three good sized bedrooms and one and a half bathrooms. The kitchen and half bath are newer and all appliances including a dishwasher are included as well as newer furnace and brand new water heater. If you like saving money than this one is for you. There is a 99% efficient gas heater that will also heat the whole home. This one is close to parks, shopping and restaurants as well. What more could you want? Get in quick.